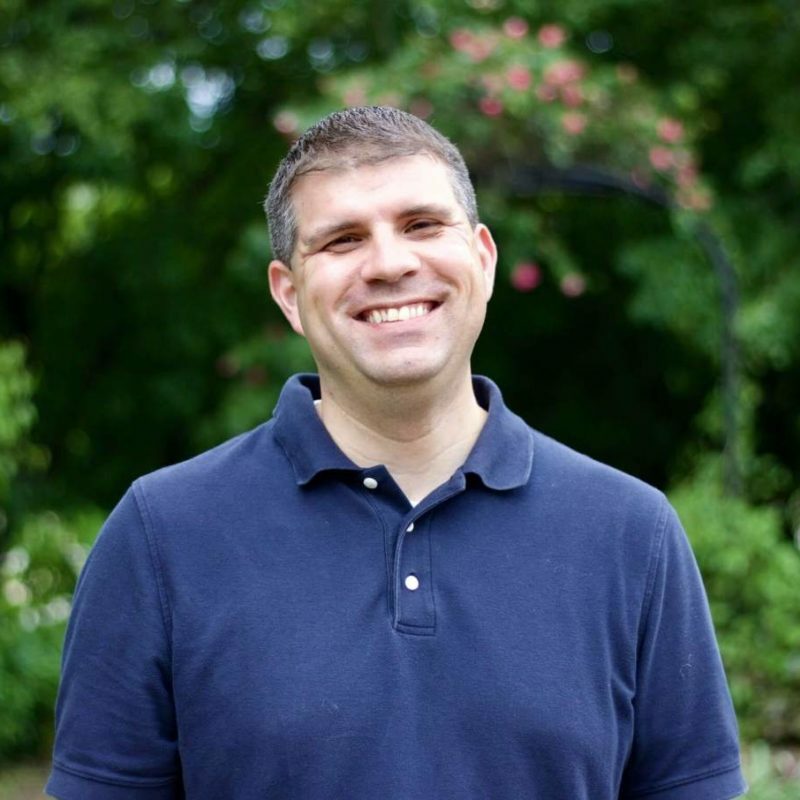 Jon Dack joined Northwood Church in 2013 as the full time Children’s Ministry Pastor. Life for Jon and his wife Sheri is all about kids both at Northwood and at home. They are blessed to be the parents of six lovable and exhausting kids. Jon has a passion for seeing kids and their families grow closer to God and closer together. When he has free time Jon loves to spend it with Sheri going to good restaurants, seeing a good movie, or just talking.